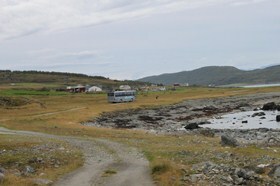 Lyngen Bus organizes trips both at home and abroad. 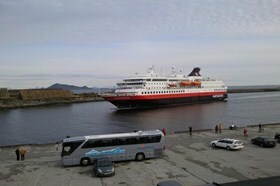 Our friendly and experienced drivers will transport you safely to your destination. 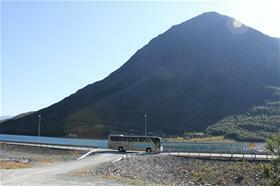 Alternatively, bus trips can be booked at Lyngen Buss, and you can plan the trip yourselves. 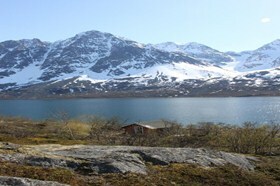 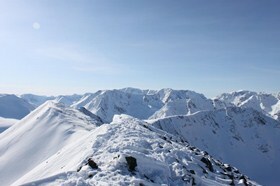 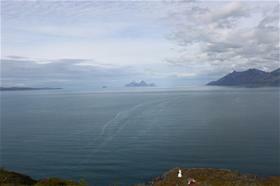 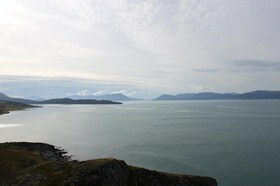 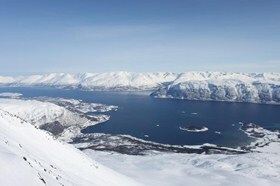 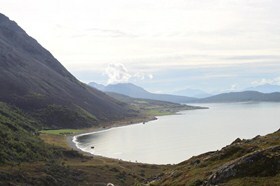 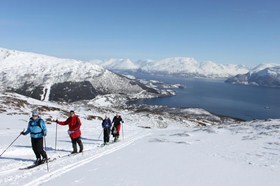 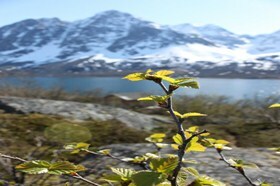 We offer good prices.We are located at Lyngseidet, in Lyngen surounded by the Lyngen Alps. 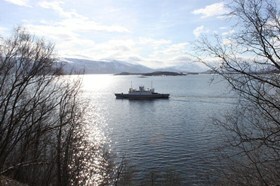 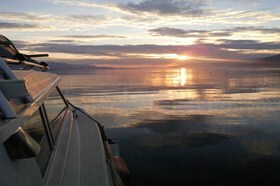 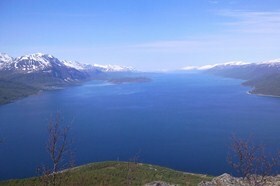 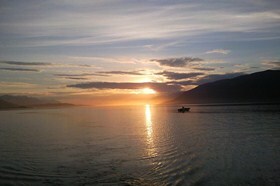 The distance from Tromsø is 71 km as well as a beautiful ferry ride over Ullsfjorden in 20 minutes. 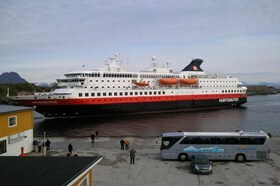 Alternatively, via Otern. 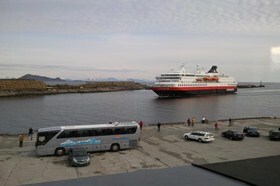 So trips starting in Tromsø is no problem.